HOW DO PEOPLE GET INTO SCIENTOLOGY? Usually by word of mouth, often by reading a book, seeing promotional materials or visiting a Church of Scientology. Sometimes one becomes interested by meeting a Scientologist and sensing that person has “something”—a positive attitude toward life, certainty, self-confidence and happiness, which they too would like to have. 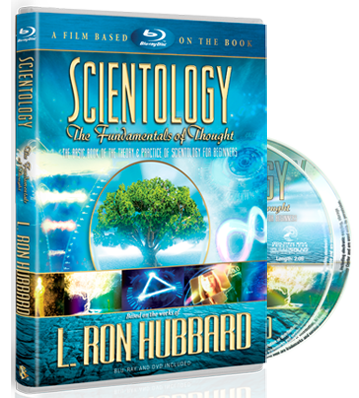 Fundamentally, people get into Scientology because they want to improve something in their lives or because they wish to help others improve and thus create a better civilization. 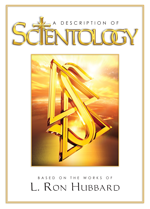 How does Scientology view marriage and the family? How does the Church view relationships between a Scientologist and family members who are not Scientologists? Is Scientology open to anyone?